Coming soon! The blockbuster summer of Copyright Education Series’ Workshops you were waiting for starts next week. Six free Library workshops will be presented by the Scholarly Communications and Copyright Office and will focus on several key themes to help the UBC community find answers to their copyright questions and more! Just finished your research project/report and looking to publish it? 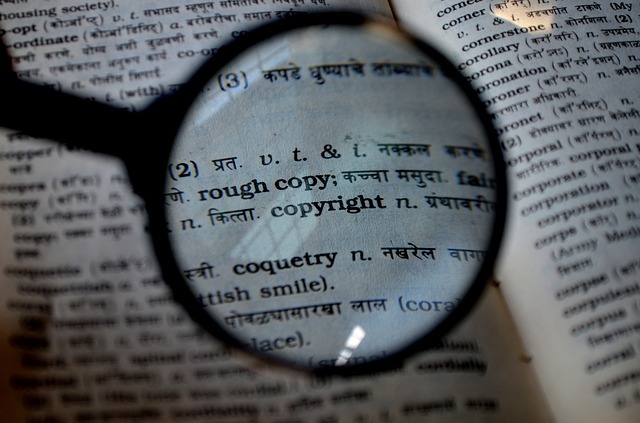 Want to make sure your work has the copyright protection you need? to your students? Want to use someone else’s images in your online course? Curious about using other people’s figures in your conference presentations? Wondering if presenting a paper at a conference counts as prior publication? A conference organizer looking for an overview of copyright considerations? using other people’s copyrighted work on publicly available websites. ethically while preserving your own rights to it. 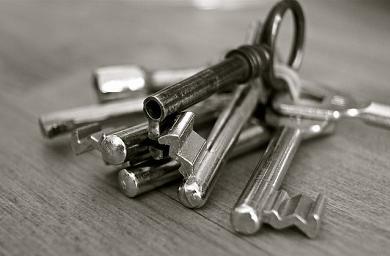 policies and the different options available for open access publishing. A new version of the cIRcle Non-Exclusive Distribution License (‘the License’) will go into effect on Friday March 7, 2014. This License applies to materials added to cIRcle on or after March 7, 2014. As before, copyright holders retain their copyright under Version 2.0 of the License. The text of the new License is available here: http://hdl.handle.net/2429/46029. The License will be applicable to theses and dissertations as well as to all non-thesis work in cIRcle. (Up until March 7, 2014, there is a separate license for theses and dissertations). For the first time, the License will provide re-use rights. The Re-use rights spell out the conditions under which people who find your work in cIRcle are allowed to re-use that work. This Creative Commons license is known as the Attribution-NonCommercial-NoDerivs, or CC BY-NC-ND license. The text of the license is available here: http://creativecommons.org/licenses/by-nc-nd/4.0/. More details will be announced shortly so stay tuned. 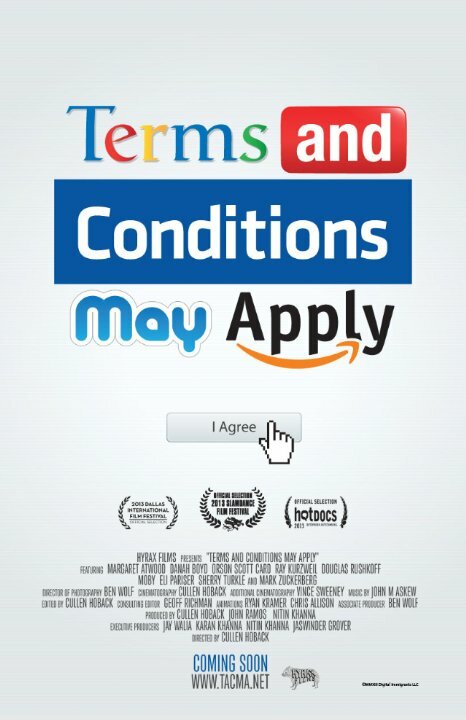 “Free Screening of the award winning documentary “Terms and Conditions May Apply”. Come join Katie Kalk and the Digital Tattoo project team for a fascinating documentary that exposes what corporations and governments learn about people through Internet and cell phone usage, and what can be done about it. Registration is not necessary for this event. UBC faculty and faculty support staff – are you struggling with a particular feature of Connect, the learning management system at UBC? Want a quick recap or just need to discuss the structure of your course materials? Do you need help creating your course reserves lists? Do you have questions about copyright and your course content? 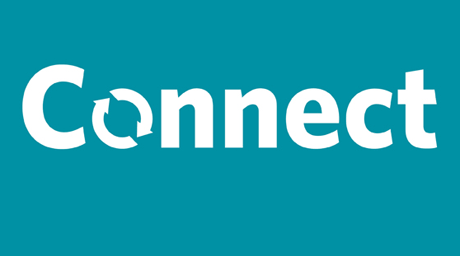 If yes, come to the Connect All-Day Drop-in, talk to specialists from UBC Library and the Centre for Teaching, Learning and Technology, and get one-on-one assistance with your Connect course, course reserves and copyright issues. Time: 10 a.m. – 4 p.m.